ACCUmash helps cut out any water chemistry hurdles in the all grain brewing process. 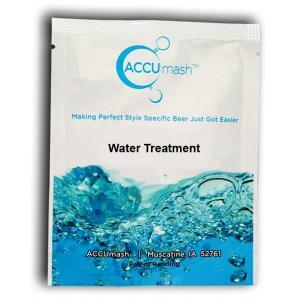 Use this AccuMash treatment for malty beers which are darker than 26 SRM and have an OG of 1.045 - 1.065. Blend the entire package into a few pounds of the grain. 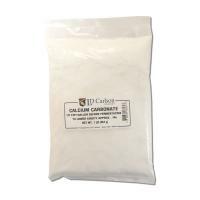 Add the mixture to purified mash water (RO water or distilled). Stir vigorously and add the remaining grain. 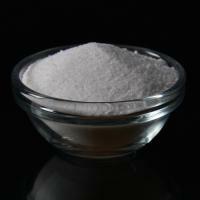 Check the pH and make any last adjustments needed based on your recipe or personal preference. Let ACCUmash help you control/eliminate all of the variables associated with water in your brewing process. 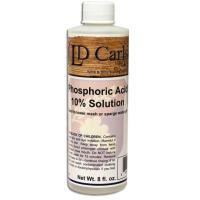 Phosphoric Acid 10% - 8 oz. 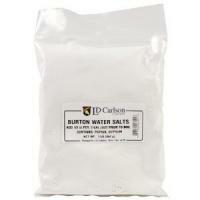 Burton Water Salts - 1 lb.